Buying Real Estate In British Columbia? Purchasing real estate in Metro Vancouver, White Rock, Burnaby, South Surrey, West Vancouver, North Vancouver, Langley, Cloverdale, Maple Ridge, Whistler the Fraser Valley or anywhere on our spectacular west coast or beautiful British Columbia? Our passionate real estate team at The BC Home Hunter Group – Sutton West Coast Realty (White Rock & offices throughout the lower mainland), are committed to helping you acquire the property that is right for you. Our buyers agents and real estate sales team are highly experienced Top Negotiators with every conceivable real estate transaction you can imagine and we love fighting and winning for our clients! Our real estate team led by realtor Mandeep Sendher will provide you with a detailed BC Home Hunter 20 Point - Buyer Services Guarantee. We listen to what's important to you. Together we'll develop a truly customized service plan that reflects your specific and individual needs. We guarantee our service standards and performance in writing. 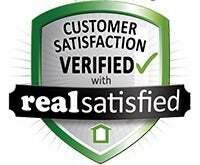 The BC Home Hunter Group - Buyer Services Guarantee means consistent, predictable, reliable performance and results - guaranteed! 1.Buyer Counselling Session. Our senior management team composed of our Real Estate Sales Manager, Mandeep Sendher will conduct a buyer counselling session to discuss your needs and goals, and to plan the search for your property. 2.Buyer Agency Alternatives. We will discuss alternatives for agency representation that are available to you as a potential buyer - Buyer Brokerage, Seller Agency and Disclosed Dual Agency - and our representation of your customer interests in the different agency relationships. 3.Buyer Representation Agreement. We will present and explain to you the buyer representation agreement and the special services and benefits it offers. 4.The BC Home Hunter Guidebook. We will provide you with a copy of The BC Home Hunter Guidebook and explain how you can use it to guide you through the home-buying process. 5.Financial Pre-qualification. We will offer to arrange a pre-qualification or pre-approval appointment with several reputable lenders to identify your range of affordability and to increase your negotiating strength. 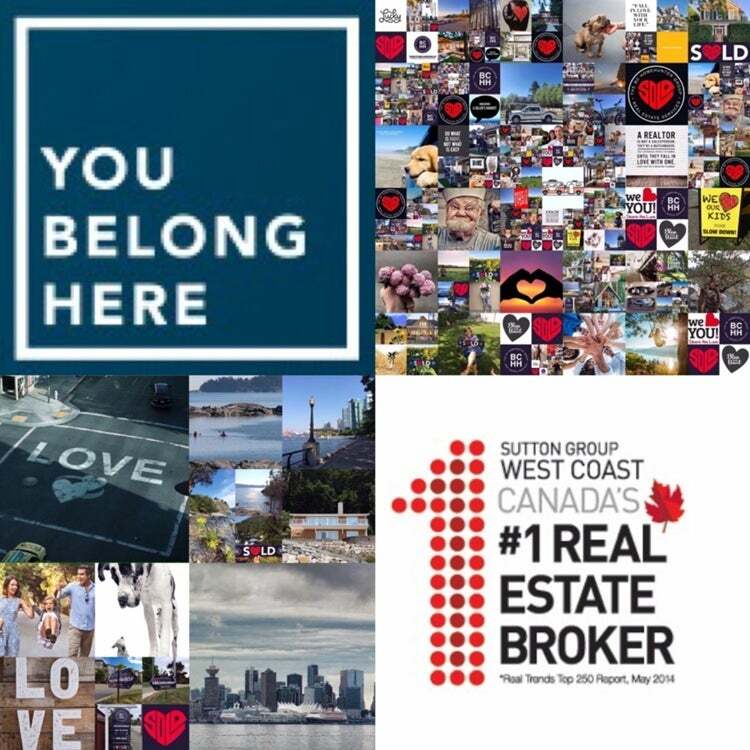 6.The BC Home Hunter Group is an important and dynamic part of Canada’s #1 Real Estate Brokerage, Sutton West Coast Realty (White Rock). Our BC Home Hunter Team search approach translates into being able to tap into our massive local, national and international real estate connections. We will present your property search criteria to our BC Home Hunter Group Buyers and Sellers sales team. Our goal is to present you, when possible, with properties that are not currently for sale, as they début or before they appear on the open market. 7.Property Showing. We will show you properties that meet the criteria you with our highly experienced buyers agents have selected. 8.Property Evaluation. We will discuss features of a property that may affect its value and future resale. Our in house real estate analyst, Robert Pybus (unlicensed by design), is renowned for his highly evolved expertise, uncanny instincts and property value forecasting. 9.Property Disclosure. We will review with you all inspection reports and other documents pertaining to the condition of the property, and answer all questions regarding physical defects of the property which are known to us. Review of Written Seller Disclosure. We will thoroughly review with you any seller's written disclosure statement to enable you to accept or specify the remedy for each fault disclosed. Remedies for any disclosed faults should be addressed in the offer to purchase. 10.Appraisal Contingency. We will explain to you the option of an appraisal contingency. 11.Home Warranty. We will explain to you the option of a home warranty plan to reduce your risk of repair when purchasing a property. 12.Building and Property Inspections. We will recommend that you obtain professional building and property inspections. 13.Estimate of Funds Required. We will provide you with a preliminary estimate of closing costs and down payment requirement anticipated in the transaction. 14.Offer Preparation. We will prepare a perfectly written offer on the property you choose to purchase, with terms and conditions approved by you. 15.Building & Property Inspection Remedies. We will request in the offer to purchase that the seller remedy the items you specify after your review of the building and property inspection reports. 16.Negotiation Strategy. The BC Home Hunter Group management team with sales manager, Mandeep Sendher will prepare our negotiation strategy for the property you have selected, including but not limited to a written BC Home Hunter Group - Competitive Market Analysis. 17.Offer Presentation. The BC Home Hunter Group, sales manager, Mandeep Sendher will endeavour to present your purchase offer directly to the seller in the presence of the listing associate. 18.Walk-through. Our team will accompany you on a thorough walk-through of the property (if one is provided for in the sales contract) before closing, and we will assist you in dealing with any problems discovered during the walk-through. 19.Closing the Sale. Our client services and sales teams will monitor and inform you of the progress of the purchase agreement, including the satisfaction of all contingencies and conditions during the entire transaction. 20.After-Sale Service. Our team will contact you after the closing to follow up on remaining details or service needs. 买房是一个复杂的过程, 相互信任是我们合作的基础. 我们将把您的利益放在第一位,并努力做到帮助您在最短的时间内,以最有利的条件和最合适的价格,买到您理想的房子. 为了达到这个目的, 我们会帮助您详细了解当地的房市状况和生活环境包括学校,医院,超市,气候交通等等. 也希望帮助我们了解您的具体需要和想法, 包括购房预算,房子大小,新旧,布局,朝向,占地面积,以及其它特别的考虑. 我将尽最大努力找到您的理想房. our passionate team of industry realtor's and experts at “BCHH” are area experts! 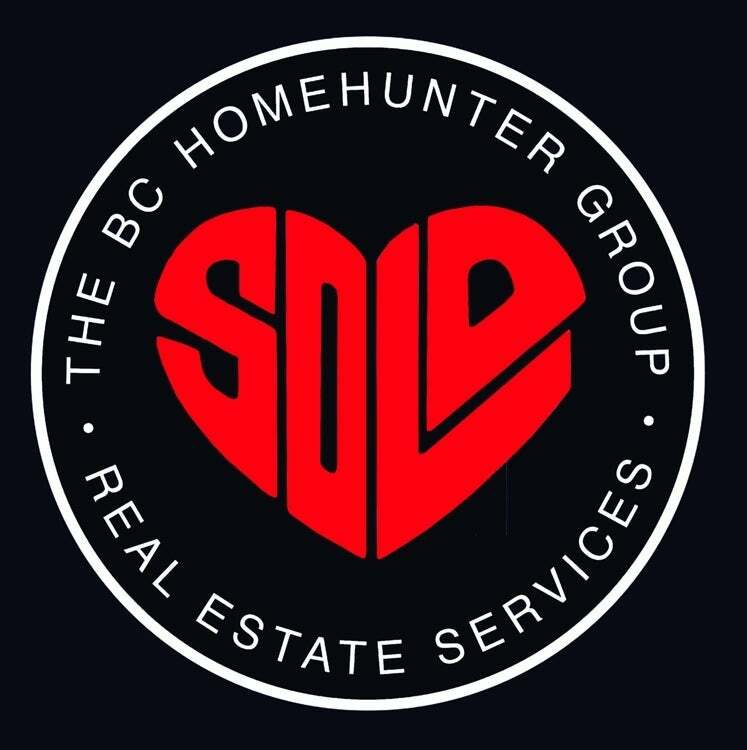 Our BC Home Hunter Group Follow Your Heart Buyers Program is solely designed to give you, the BC Home Buyer, peace of mind that the property you are buying satisfies your needs at the time of purchase. Should you wish to list the “Guaranteed Property”, you will agree to an expected selling time frame and a list price set at a mutually agreed market value, determined by our team based upon current market conditions for your particular area and property. During this period The BC Home Hunter Group will offer your home for sale under the terms of “The BCHH Follow Your Heart Buyer’s Guarantee”. To receive a credit for the selling portion of the commission of your original property, you must purchase another home of equal or greater value and have as your exclusive buyer representative, Mandeep Sendher and The BC Home Hunter Group. A Complete BCHH Buyer’s Guarantee Contract of the terms and conditions of the “The BCHH Follow Your Heart Buyer’s Guarantee” is available upon request, but is not and will not become binding unless you have entered into an Exclusive Buyer Agency agreement with Mandeep Sendher and The BC Home Hunter Group, Sutton West Coast Realty.